Members Area: Our members area is private and for members only. A ten year complete guide with hints, tips and advice for modern professional service owners of all experience levels. From marketing and management to leadership, advertising and public relations, learn how to slash costs and maximize productivity using today's latest high-tech innovations. Every business - and business plan - can profit from keeping up with modern advances. Members gain access to research that costs over 50X the membership dues. Member Prices On Janitorial Insurance: Sign up for IJCSA | Next Insurance | Janitorial & Cleaning Insurance Program and then send us your certificate for a $29.90 credit making your cleaning and janitorial insurance the first month almost free. More info. Join Today! 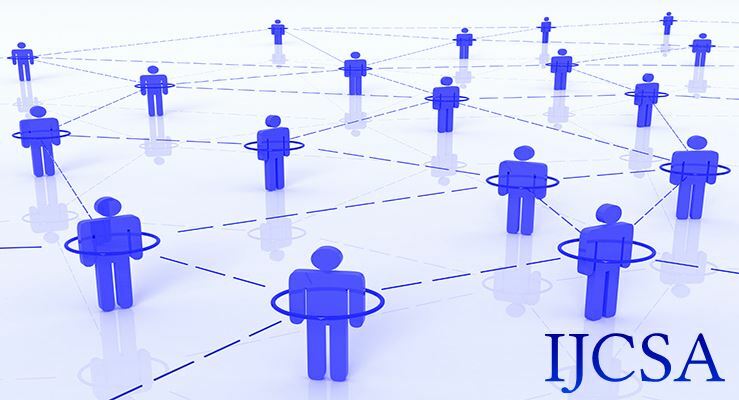 IJCSA offers a affordable membership for your entire company! If you have any questions, you’ll want to check out our FAQ page.